This arrangement was made in 2017. The piece was originally composed for cor anglais in October 2000, in Carcavelos, near Lisbon, Portugal, and the first performance was at Sintra, outside the royal Palace. 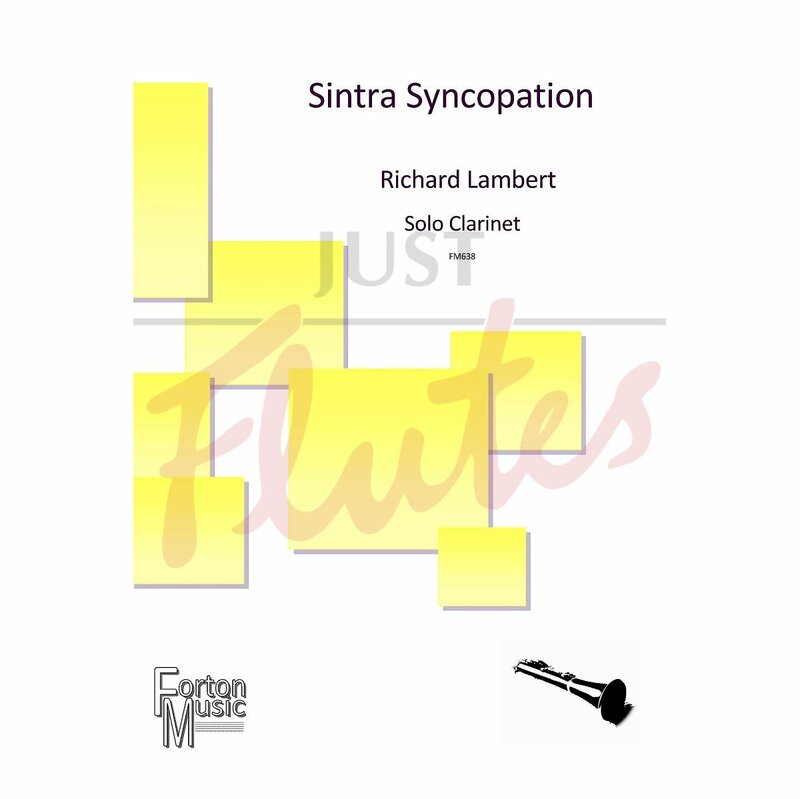 Constructed as a quasi-rondo (A B A1 C B1 coda), this moto perpetuo tonal piece has a lilting swing, with jazz-flavoured syncopation, exploiting the whole range of the instrument.